Volumetric soil moisture content is defined as the volume of water per unit volume of soil. 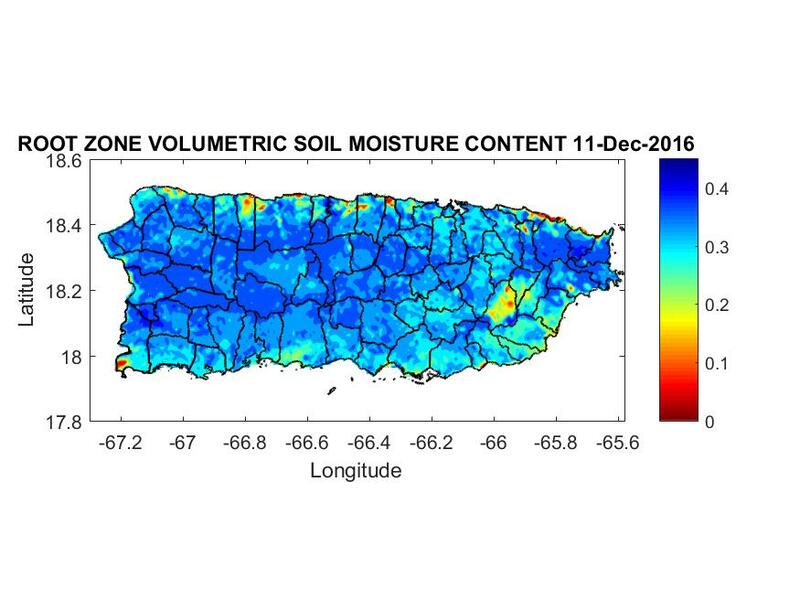 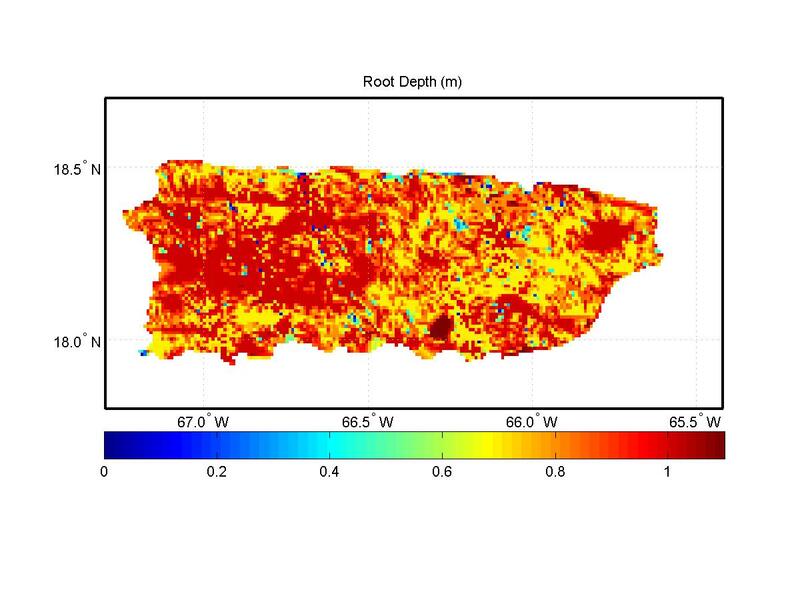 GOES-PRWEB provides an average volumetric soil moisture content for the effective root zone depth. Note that the date associated with the estimated volumetric soil moisture content is shown at the top of each map.